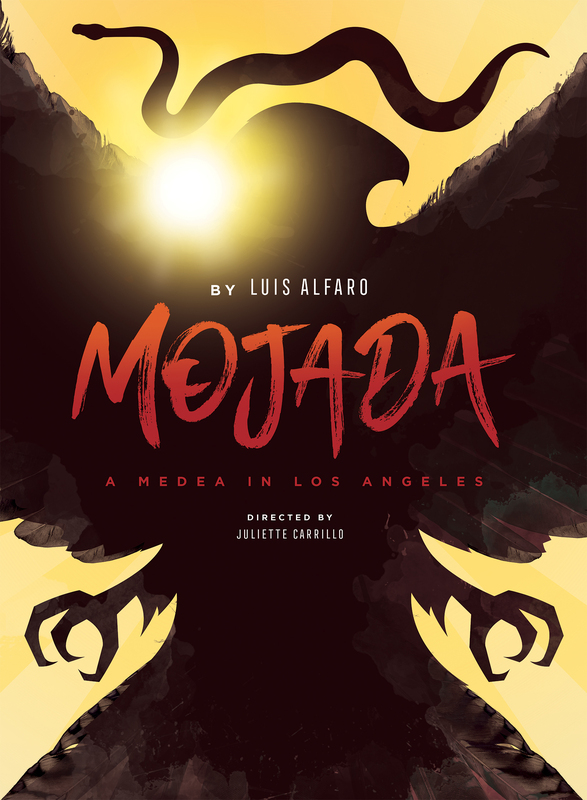 In this retelling of Medea seen through the lens of immigrants to the United States, playwright Luis Alfaro blends tragedy, wry humor, Mexican folklore and a bracingly modern setting to unleash the power of Euripides’ ancient tale of love, transformation and betrayal. A co-production with the Oregon Shakespeare Festival, Mojada comes to Portland after a triumphant six-month run in Ashland. Approximately 95 minutes, no intermission. Recommended for ages 15 and up. Contains adult situations, sexual references, violent references, and some mature language (spoken in English and Spanish). Children under 6 are not permitted at any production at The Armory. 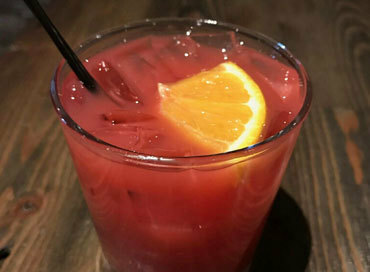 Bar Supervisor (and resident mixologist) Melissa Larrabee introduces the specialty cocktails inspired by Mojada: A Medea in Los Angeles. 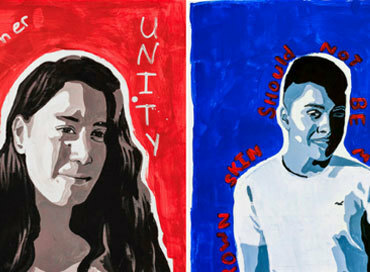 Through November, The Armory hosts a collaborative art project in support of the Center for Immigration Defense. 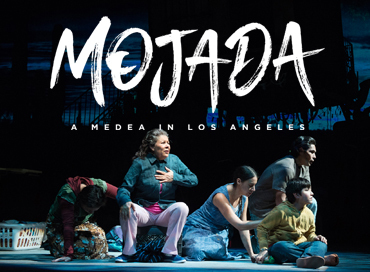 Immigration Resources for "Mojada: A Medea in Los Angeles"
If you or someone you know is in need of low cost immigration legal services, help is available.